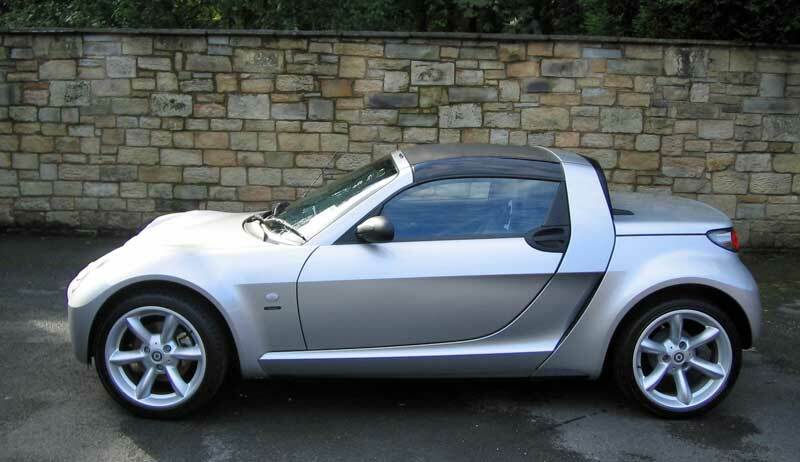 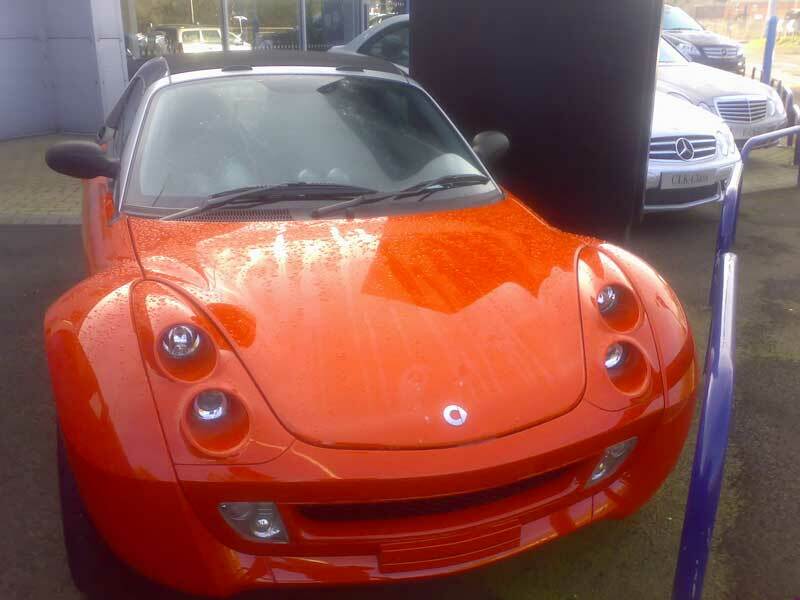 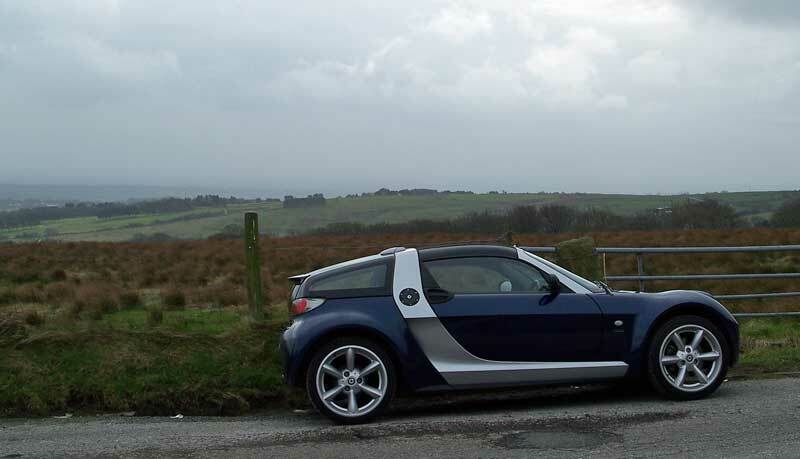 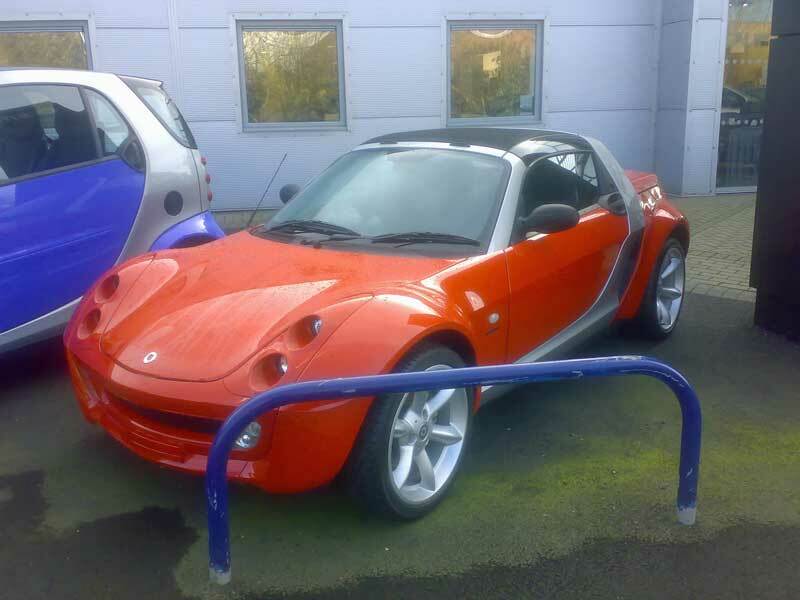 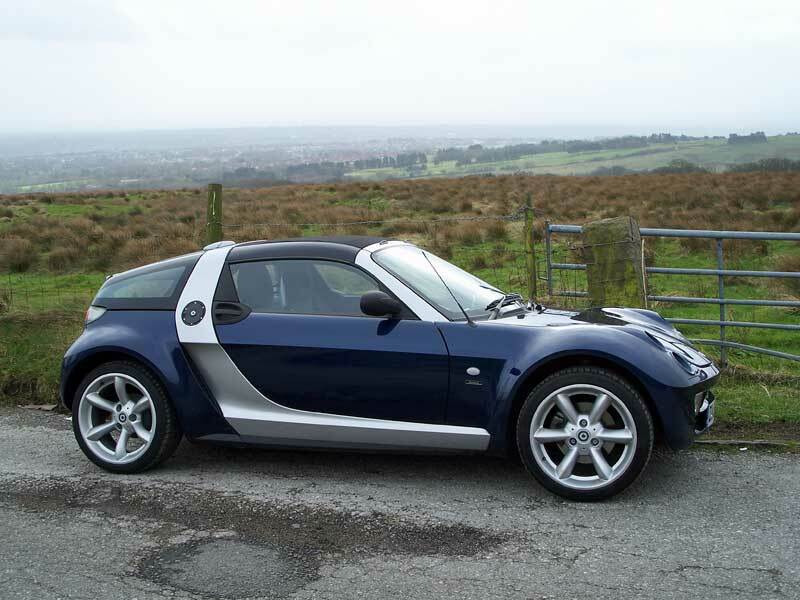 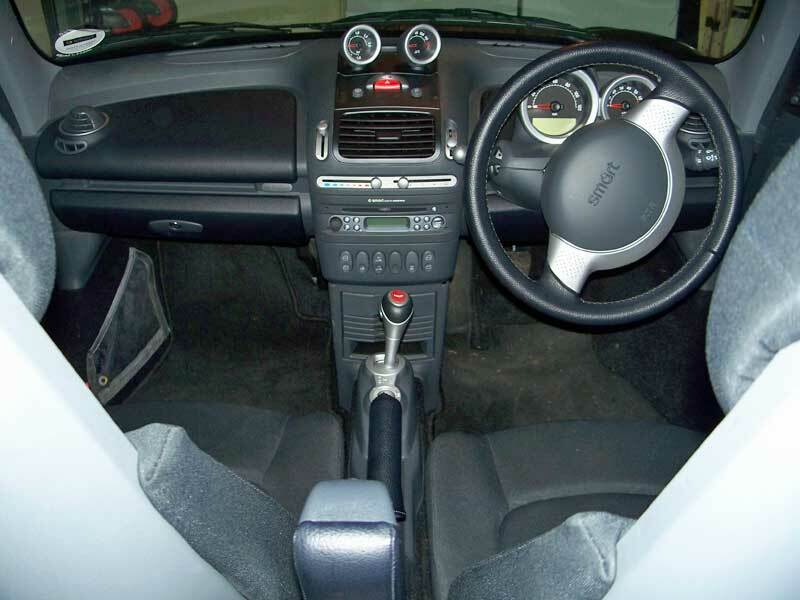 The last of the Smart Roadster offerings. 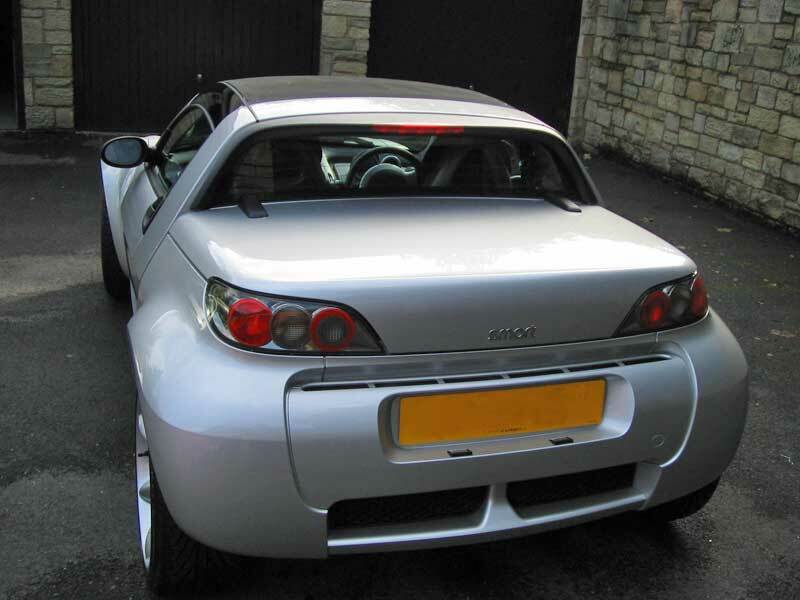 Based on the standard model but with a some cosmetic differences. 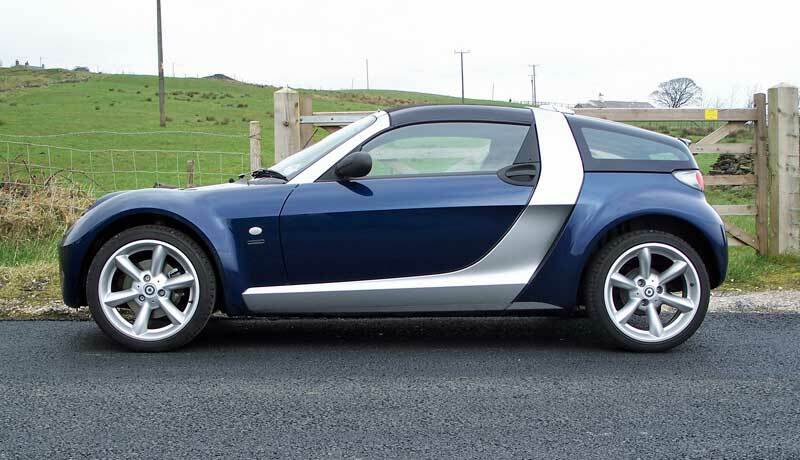 There were less colour choices available, out of the four colours available, Speed Silver is reserved for the Roadster, and Jack Black for the Coupé, otherwise it’s Star Blue or Spice Red. 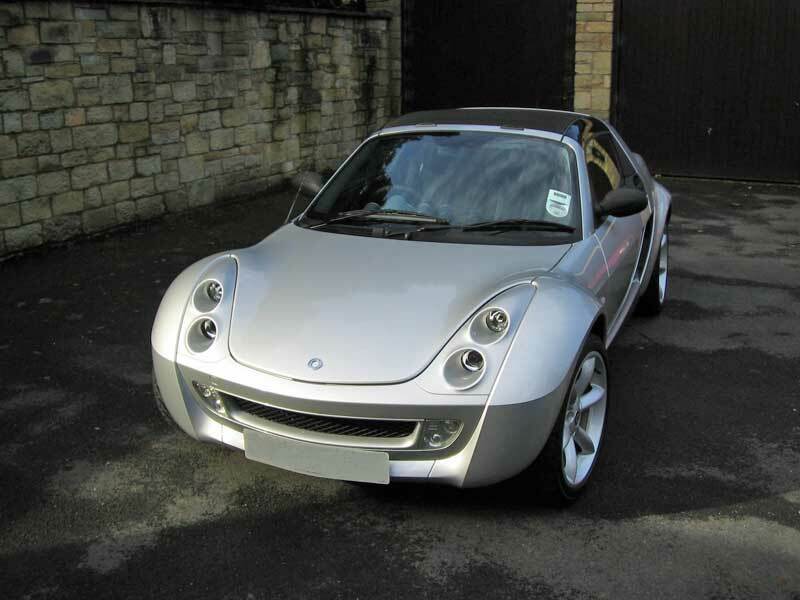 Silver Speed with matching Silver Tridion, although not available on the Coupé Finale.